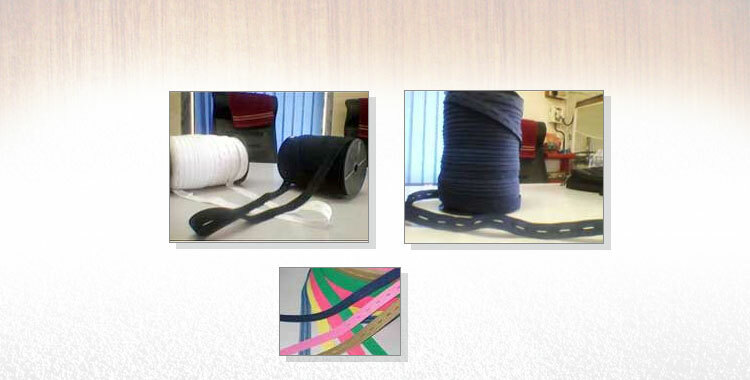 Saileela Tapes is reckoned as the chief Manufacturer and Supplier of the Elastic Tapes, Buttonhole Elastic and Knitted Elastics. The firm is based in Gujarat, India. All our products are promoted under the brand name of â��Sagarâ��. Saileela Tapes was incorporated in 2006, in Gujarat. The firm started with the objective of providing the quality products, under the ownership of Mr. Rakesh J Mali, Mr. Hitesh H Mali (Munna Bhai). Under the brand name of â��Sagarâ��, the firm promotes its superior quality products. 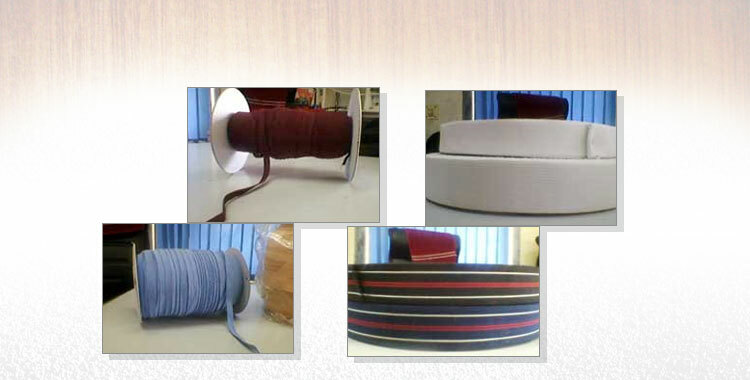 Moreover, the firm is counted amongst the major Manufacturers and Suppliers of the finest Elastic Tapes, Buttonhole Elastic, Knitted Elastics and Surgical Elastic. Furthermore, with the help of our custom built products, we have been able to provide maximum client satisfaction. We are a quality-conscious organization, which aims at providing only supreme quality products. Our proficient quality auditors check the range on several pre-determined parameters and assure the quality of it as per the set industry policies and norms. Furthermore, we have set-up a modern quality testing laboratory, which is installed with all the requisite tools and equipment that enable us to offer a flawless range. We try hard to retain consistency in the quality of our products by incorporating unique strategies and methodologies in our working procedures. Quality is our forte, we have been always committed in manufacturing quality range, on the parameters of color, design, patterns, elegance, trendiest and durability. Moreover, we offer the products at most competitive prices. Our organizational attributes like commitment to quality, a team of self-motivated individuals and timely delivery makes the customers happy and satisfied who act as a catalyst in our growth.